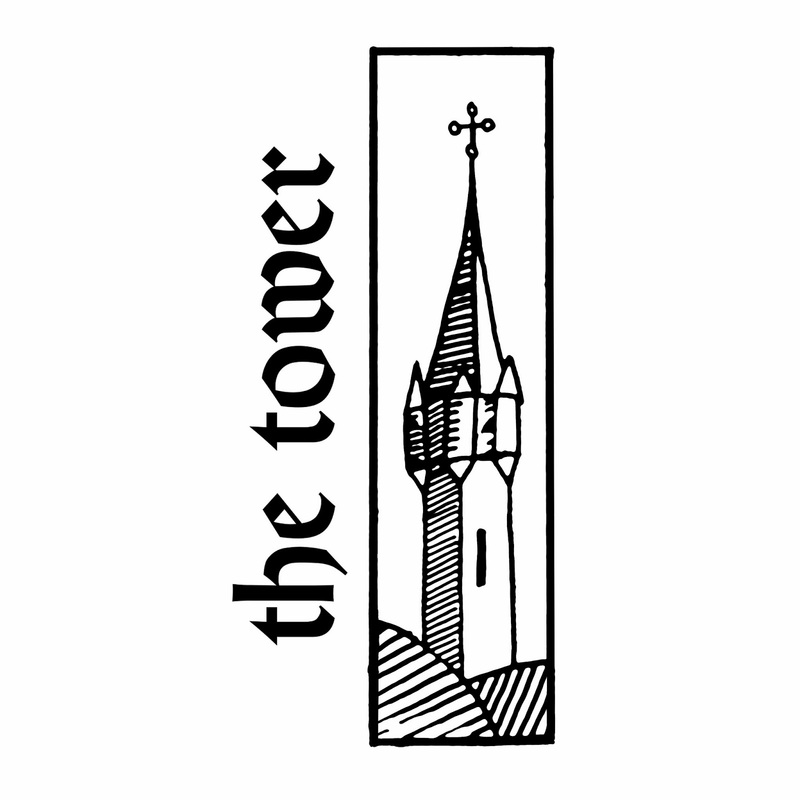 Returning again to Pxl-Bot, we are very pleased to be bringing you a brand new release from The Hamlet, The Tower. Packed full of more of the sweet, beautifully written melodies that are to be expected of The Hamlet, The Tower is ten tracks of brilliance. Telling it's story as you ascend the floors of a mysterious, possibly long forgotten tower. Each track spins its part of the tale as you climb, giving the album an incredible atmosphere, conjuring feelings of exploration and discovery as well as every so often a slight feeling of unease and apprehension, found lingering in the shadows. All of this ultimately culminates in another outstanding release from the Hamlet! We are very pleased to announce the return of Kommisar here on Pxl-Bot, bringing with him an incredible brand new album, Cosmic Phantasm. 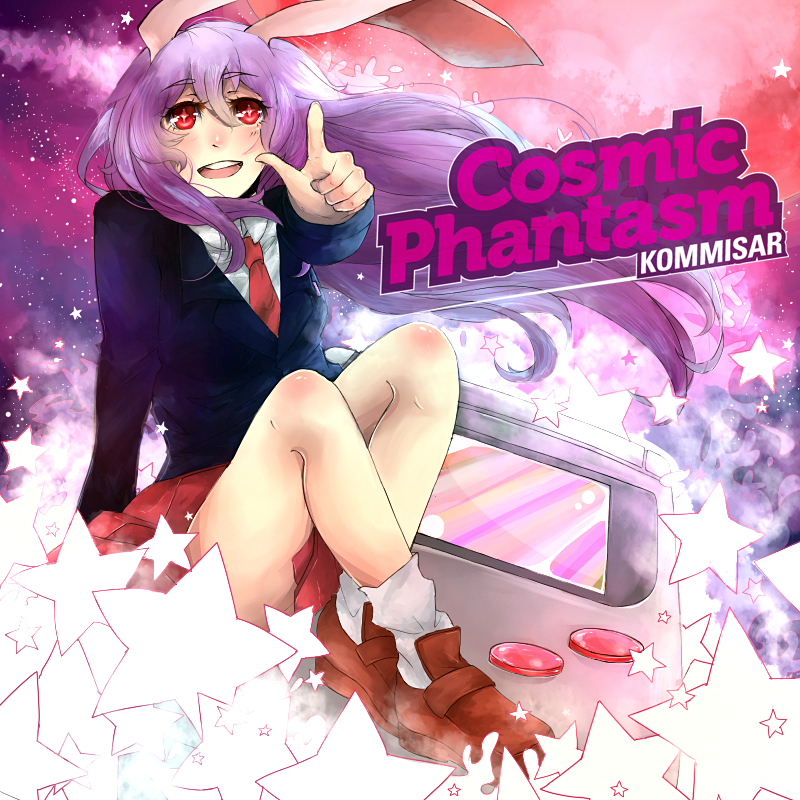 A follow up to Reimu Plays LSDJ, Kommisar's first release with us, Cosmic Phantasm builds upon everything great about that prior album, resulting in an incredibly well written and produced collection of songs. Strong, driving beats and incredibly catchy melodies draw you into each track, pulling you along on the ride as each song shows off its own distinct sound and personality. With every one of the nine tracks a perfectly crafted piece of art, this album will have you dancing for its entirety. Don't miss out, get it now!